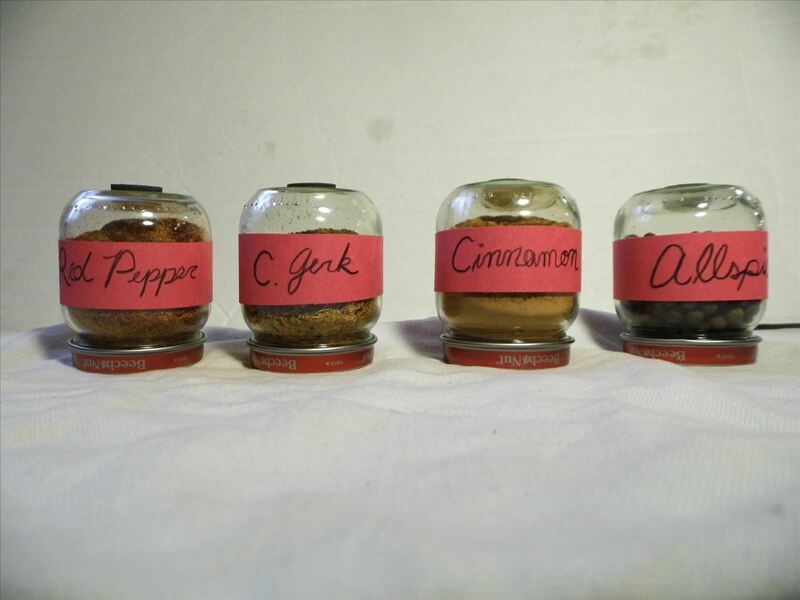 Spices are a necessary ingredient in any kitchen. It doesn't matter how good of chef you are—without proper spices, your food will always fall flat. But where do you store all of those herbs and spices needed for kitchen mastery? You could try the cupboard, but then you will have to constantly get in and out of it for the ones you use most. Plus, it isn't very creative is it? 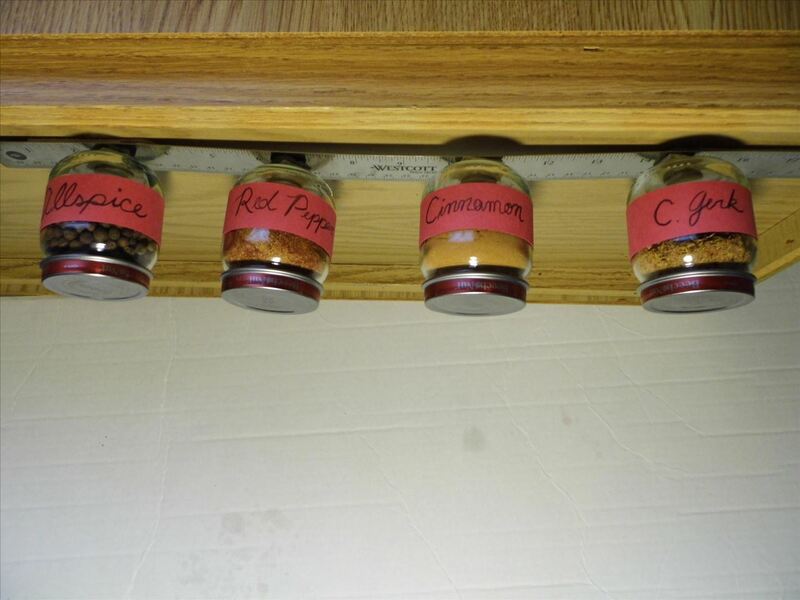 You could use a spice rack or one of those snazzy rotating spice holders. Those are cool no doubt, but can get pretty expensive. The only decent solution is to make something cool of your own! 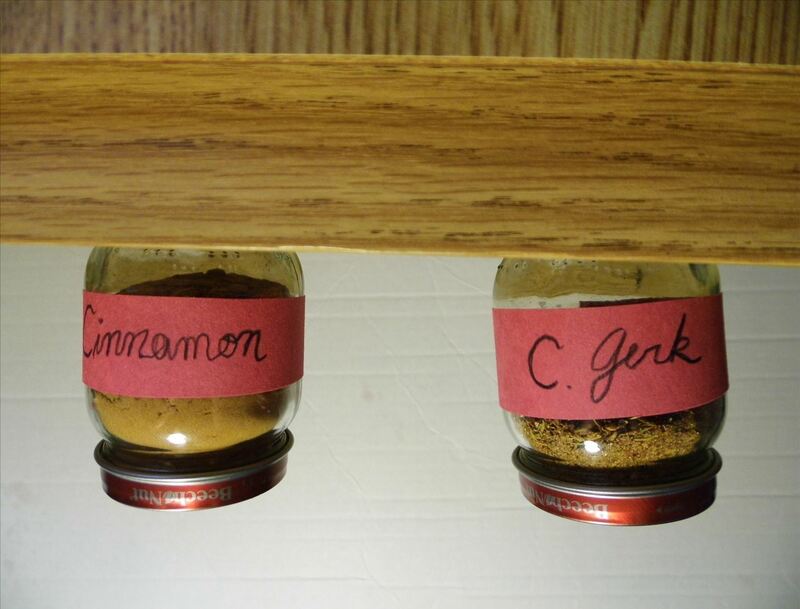 And what would be better than a DIY magnetic spice rack? 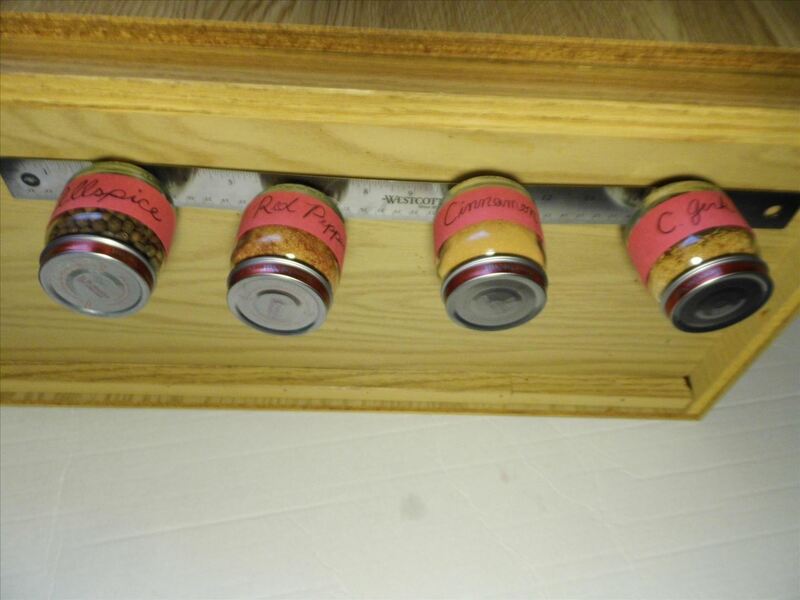 I'm going to show you how to make an awesome under-the-counter magnetic spice rack from baby food jars and a steel ruler. 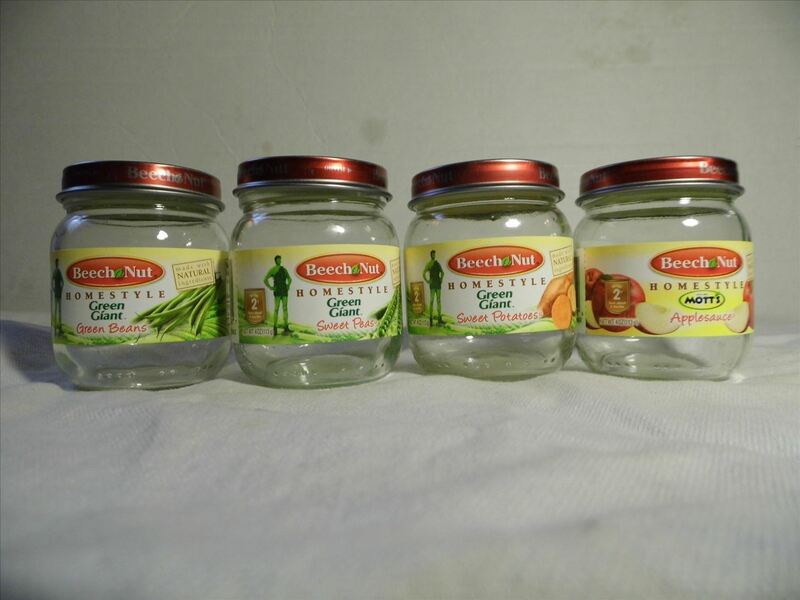 Find yourself some baby food jars and clean out the contents. I would recommend feeding the contents to a hungry baby, but the decision is ultimately yours to make. 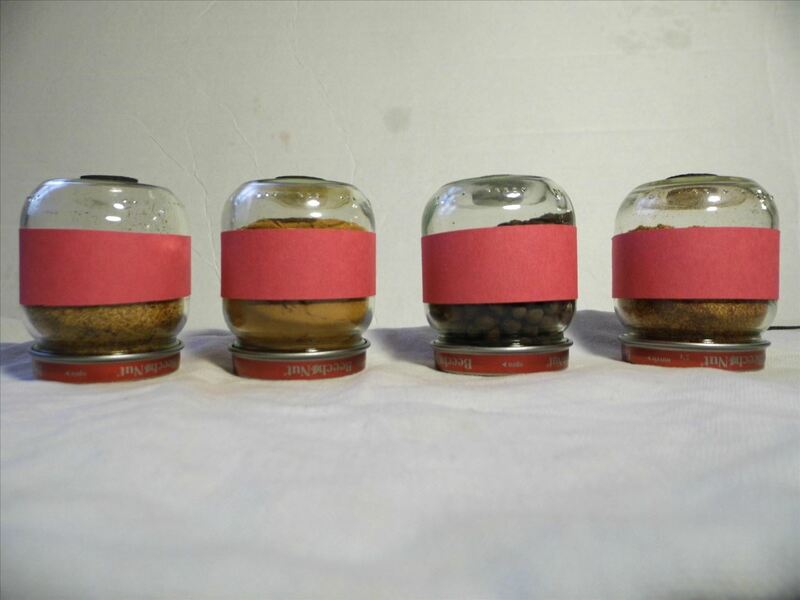 Remove the labels and thoroughly wash the jars out, lest you impart funky flavors to your favorite spices. 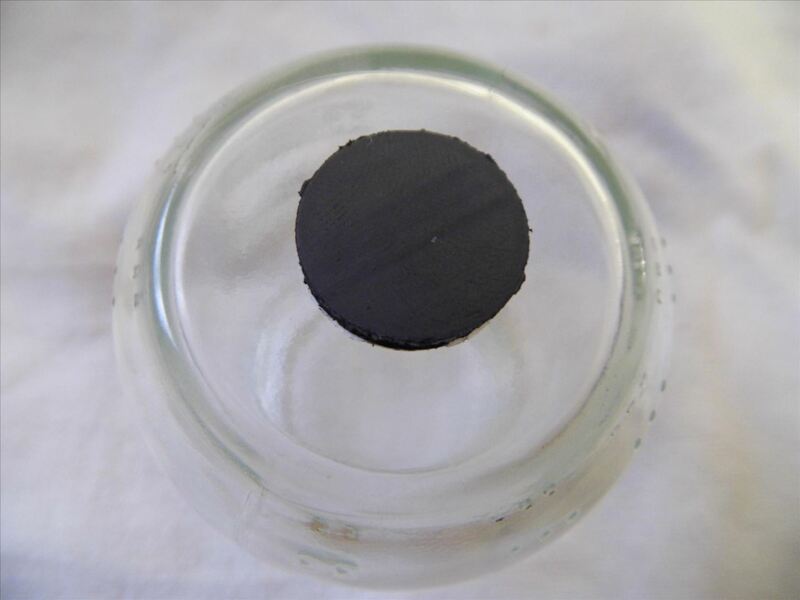 Find the strongest magnets possible (preferably round ones) and peel the sticky backs off. 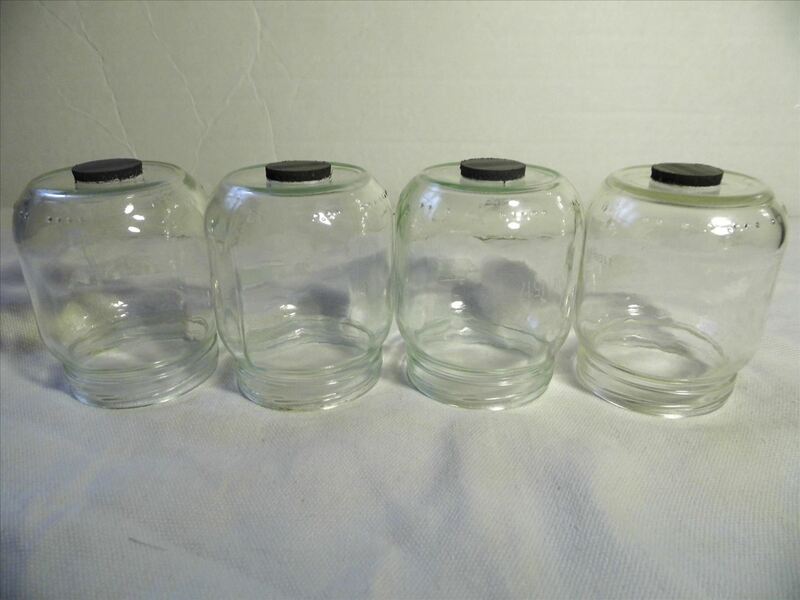 Affix one neatly to the bottom of a jar. 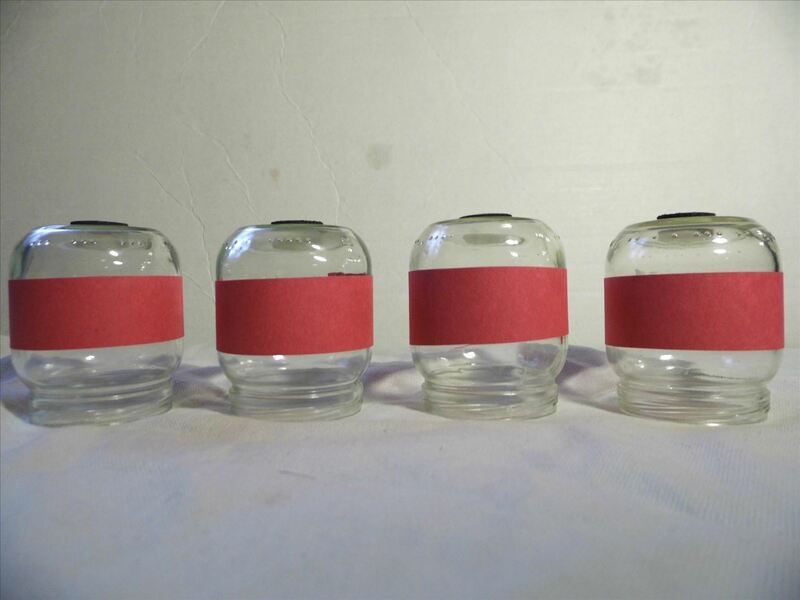 Also, try to make sure the magnets are as close as possible to the size of the bottom of the jar as you can find. Mine are a little smaller than I wanted. 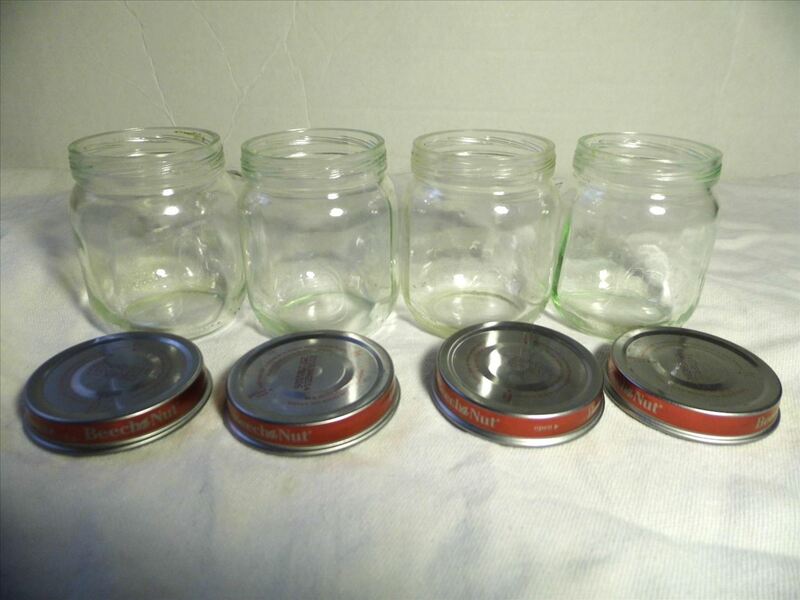 Repeat with all of your jars. 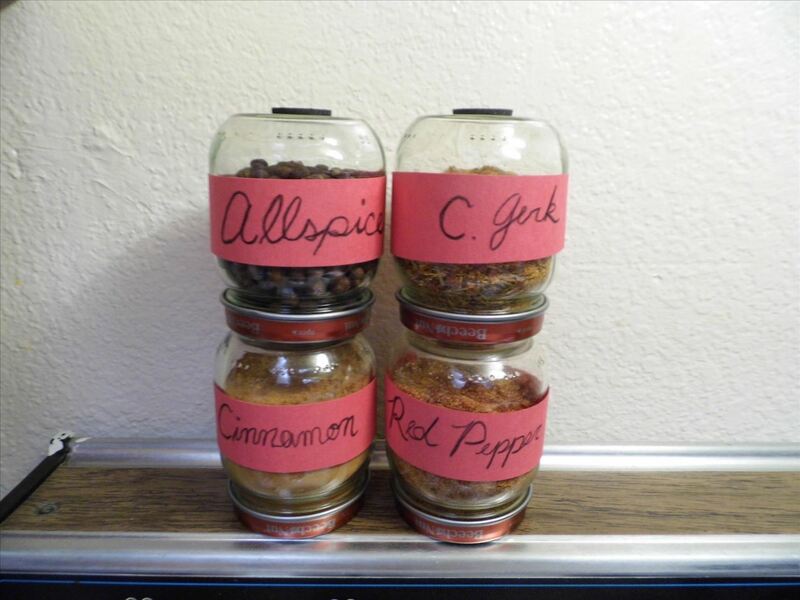 Affix your labels to the jar horizontally around the middle. If you do not have labels, strips of paper or ribbons would work as well. Flip your steel ruler onto its backside. 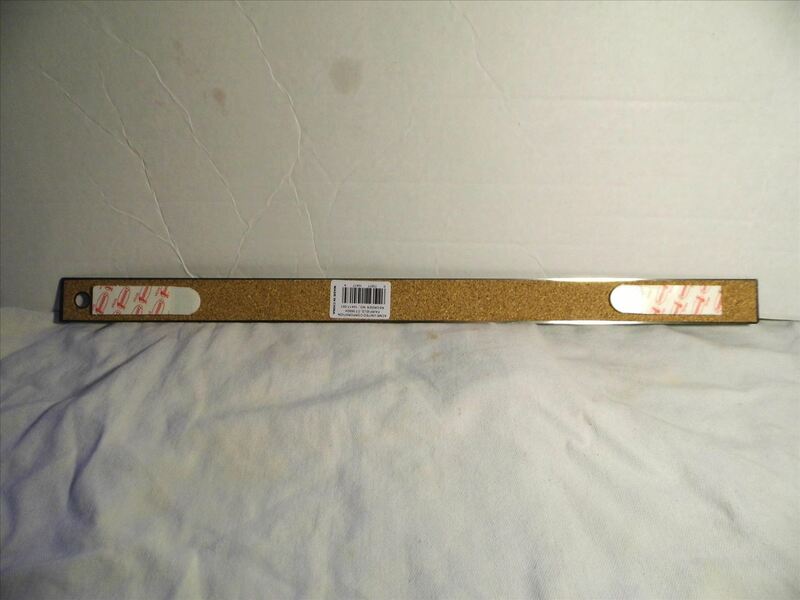 Affix your mounting tape to either end of the ruler. I like using picture hanging mounting tape, because it can hold upwards of ten pounds. 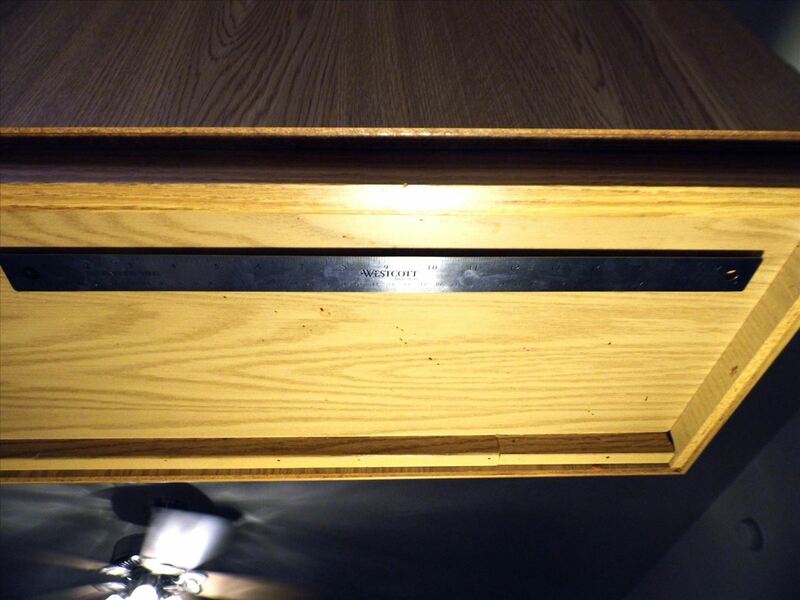 Press your ruler up against the underside of your chosen cabinet. Also take note, mounting tape usually requires a rest period to make sure things stay in place. Be sure to check your package for instructions. 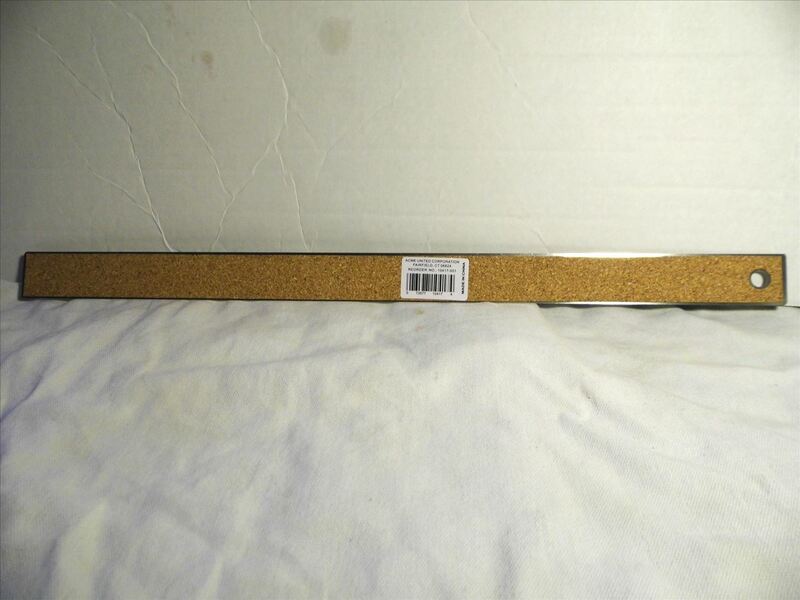 If you would rather not use mounting tape, then just screw your ruler to the cabinet with a drill. 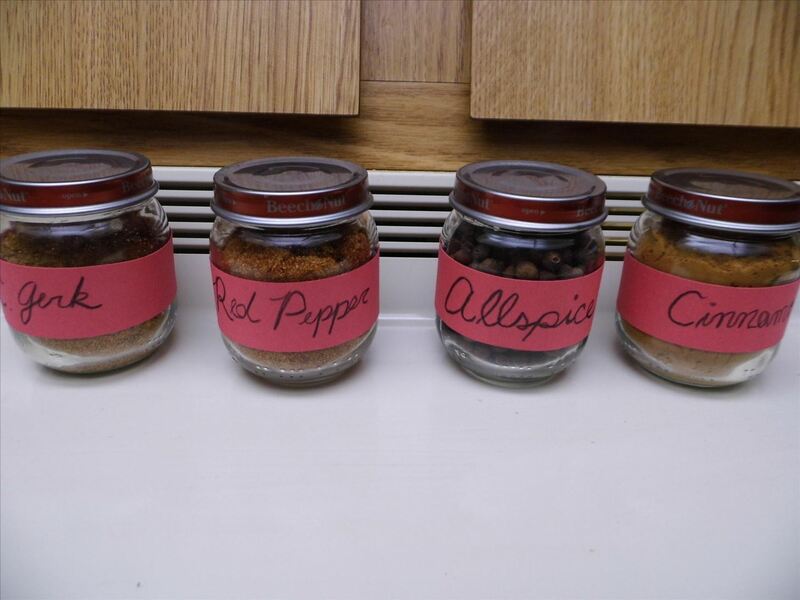 Add the spices you use most frequently to each jar. Secure the lids in place. 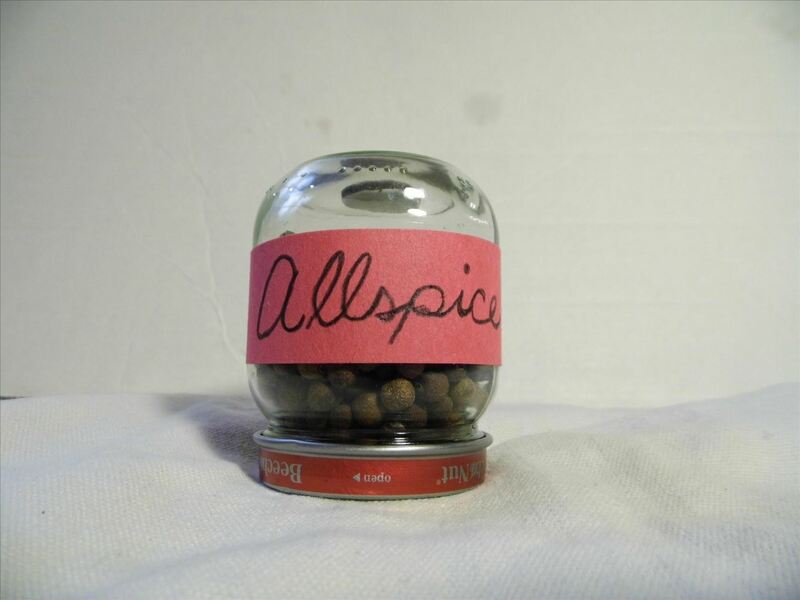 Using your writing utensil, write the name of the spice in your first jar. WRITE NICELY!! 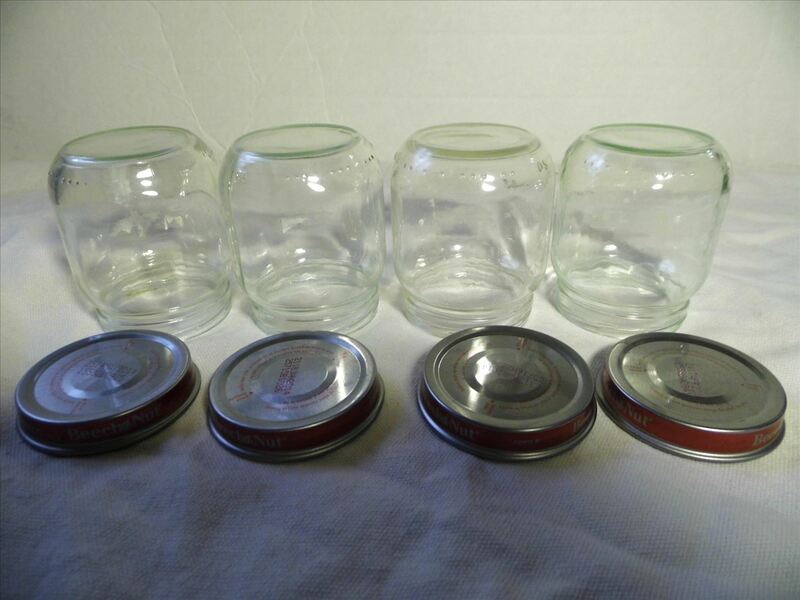 The only thing left to do is stick your jars to the ruler! You're now finished. 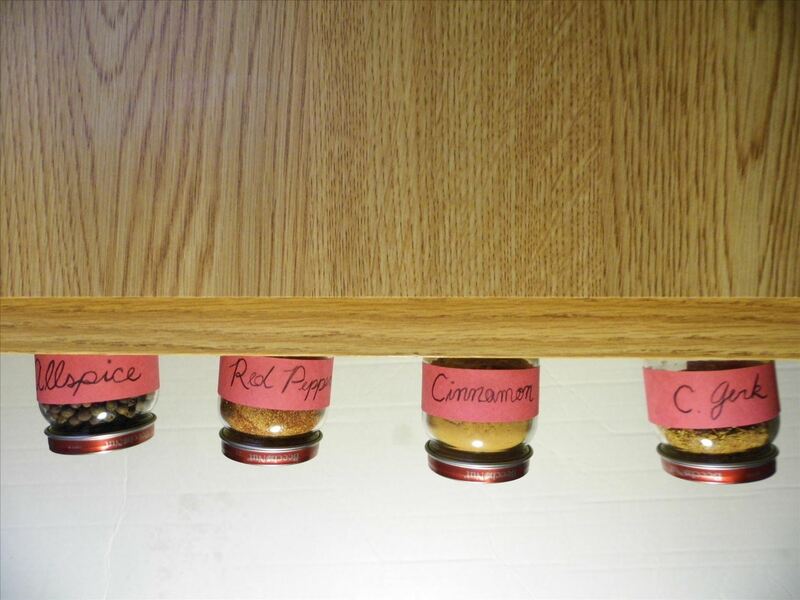 But what if you don't always want to stick your spice jars to the underside of your cabinet? 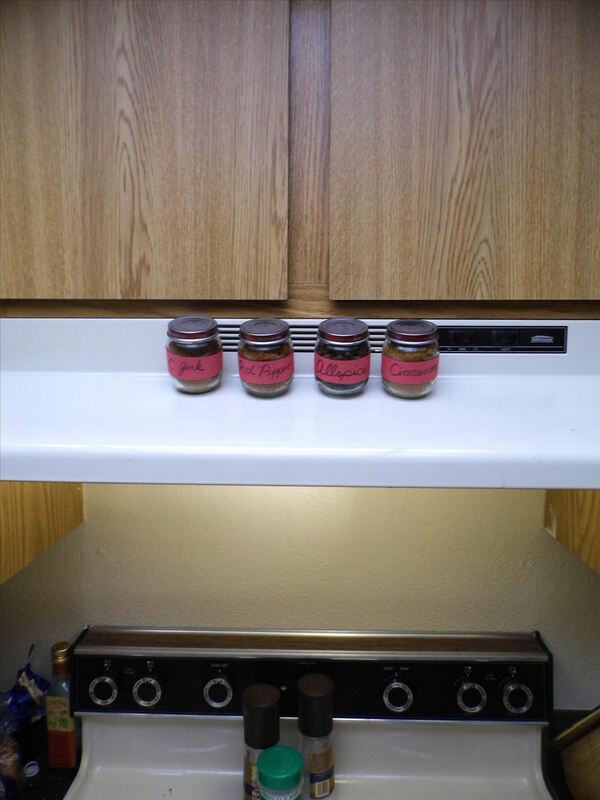 Because of the magnets, you could always stack them on the back side of your stove to make a stable stack. 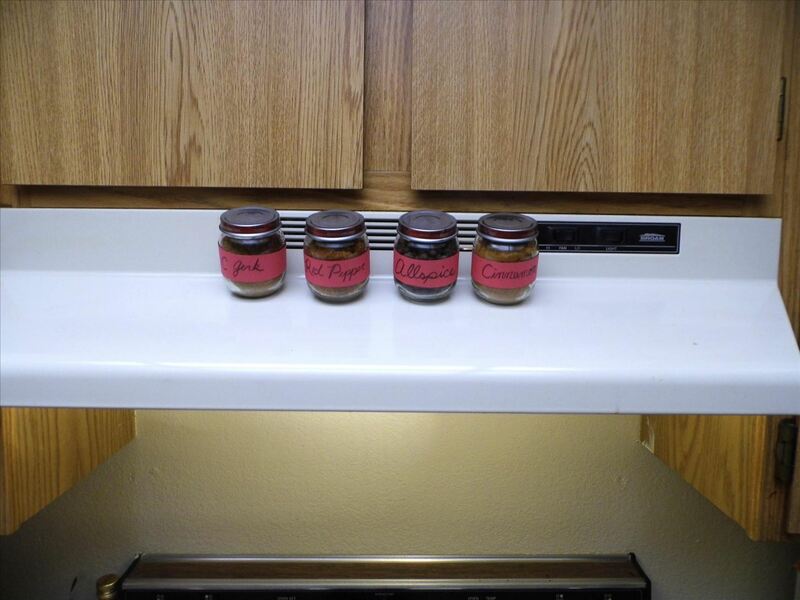 Or, you could flip the labels over and affix your spice jars via the magnets to the metal vent hood above your stove. 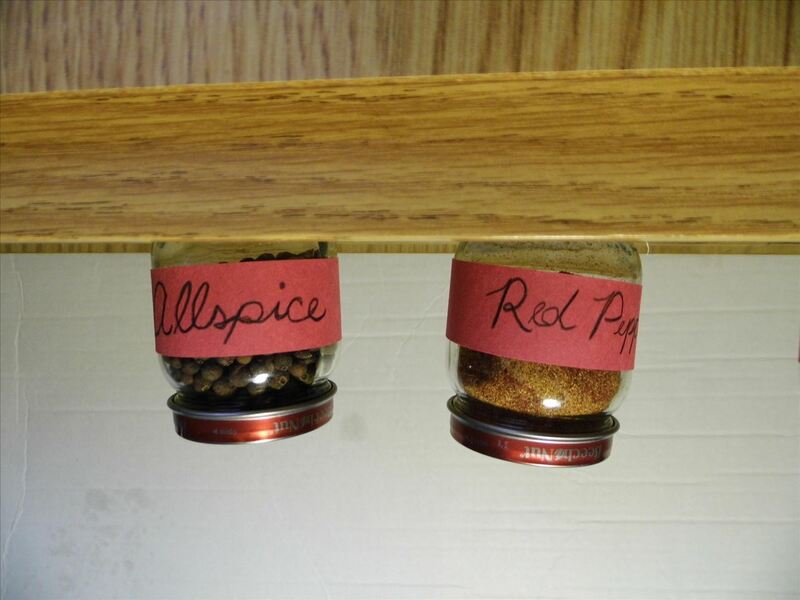 Can you think of a better way to make a magnetic spice rack for cheap? Tell me about it in the comments section below! Or come up with your own tutorial!